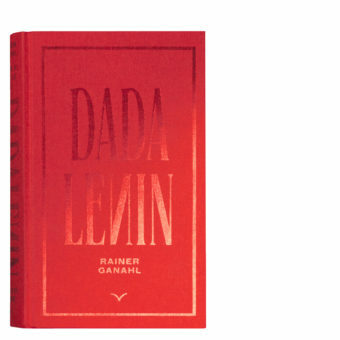 This special edition is a box set that includes the regular red book plus a special black book of DADALENIN. The black version holds a ceramic signed Lenin figurine embedded inside the book. The box is numbered and limited to an edition of 50.